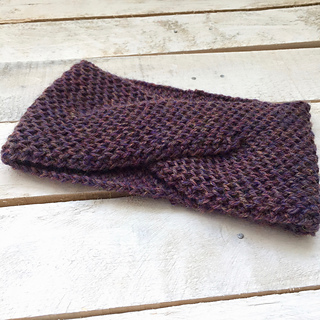 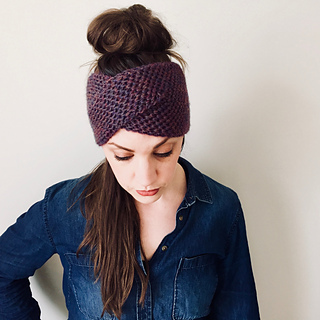 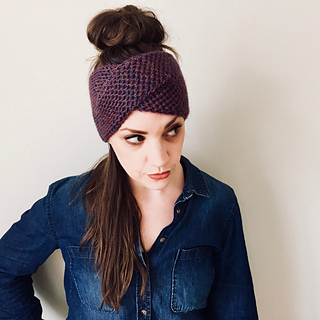 The Wreckhouse headband is the third pattern in the Wreckhouse Collection. 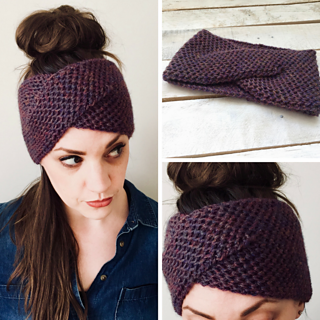 The Wreckhouse headband is knit in thick, dense, Honeycomb Brioche Stitch, making it a stylish but also truly functional winter accessory. 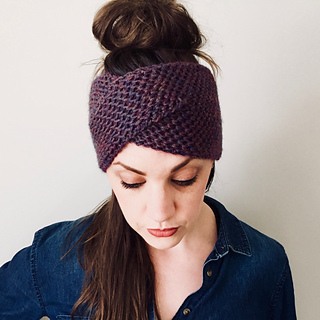 The honeycomb pockets trap warm air, making this headband an effective barrier against the briskest of winter winds. 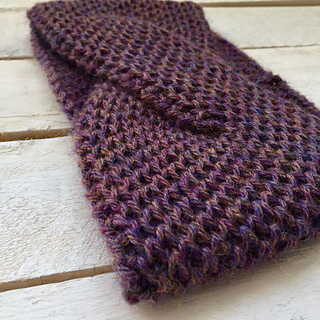 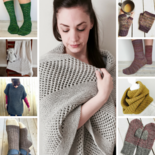 Shown in Cascade Yarns 220 Heathers (100% Wool; 201 m/220 yd per 100 g/3.53 oz skein) in colour Rainier Heather (9454).